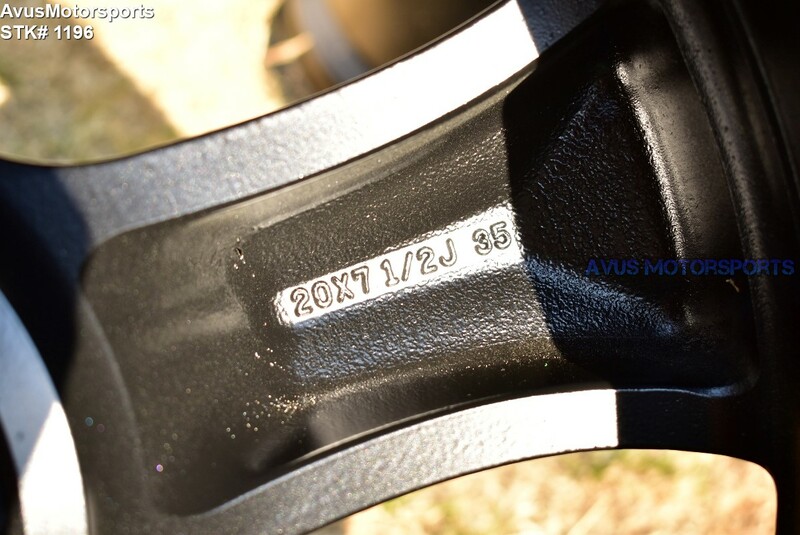 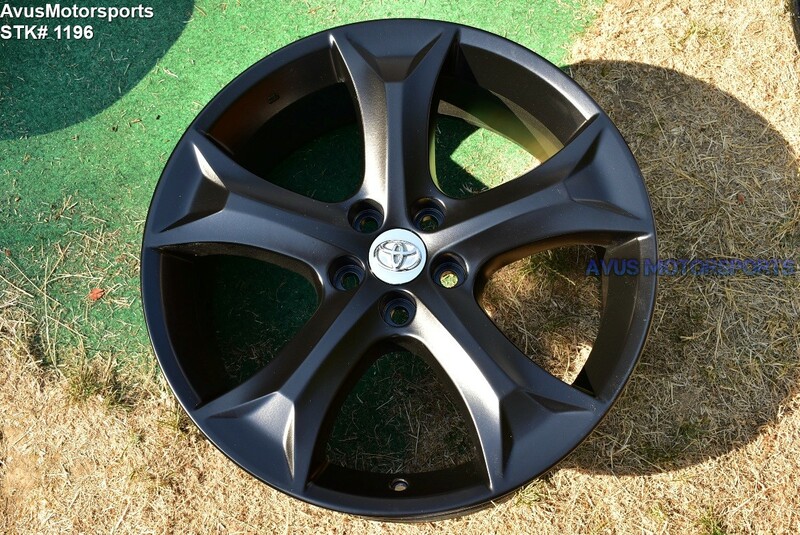 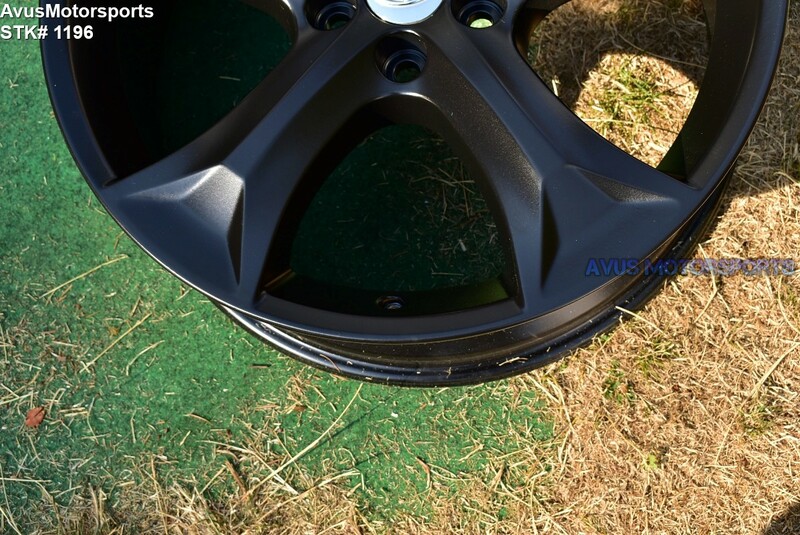 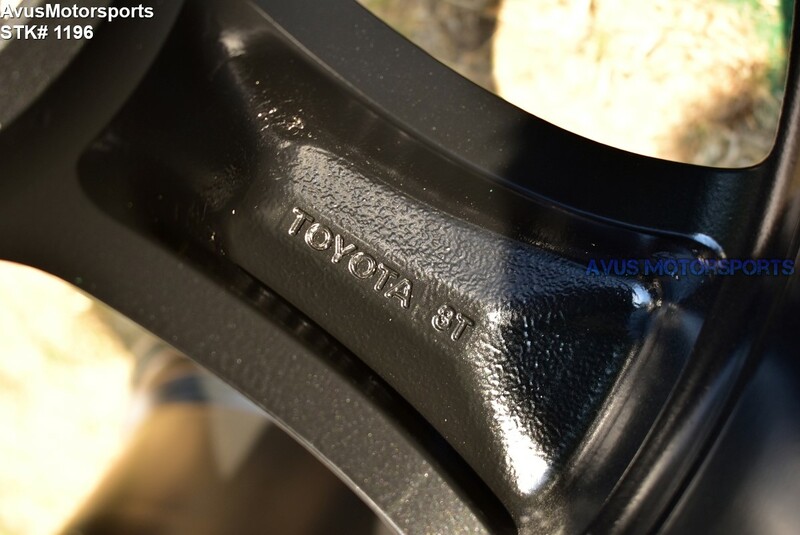 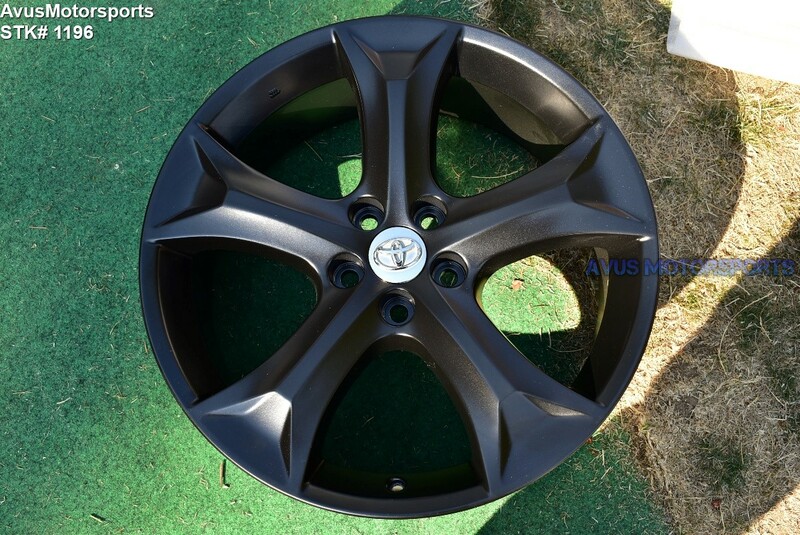 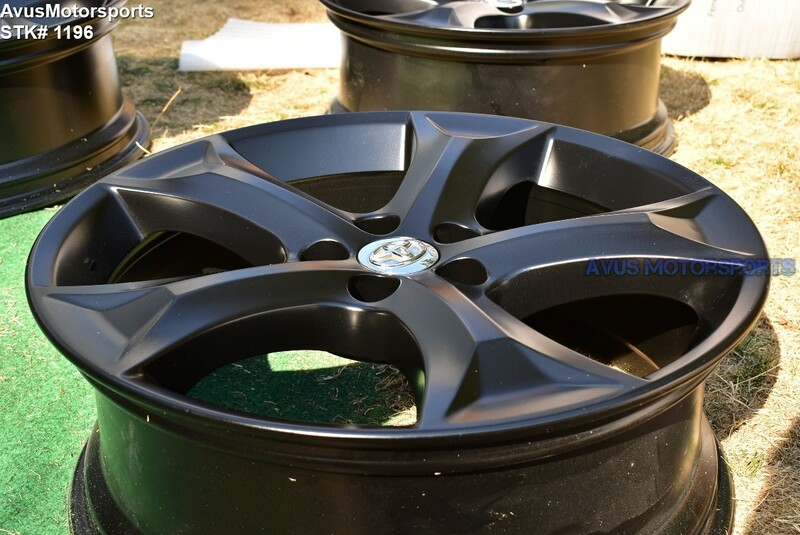 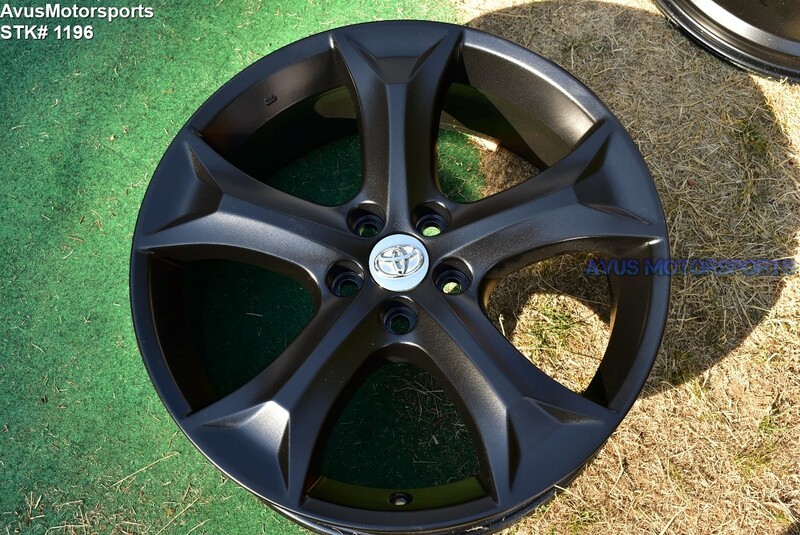 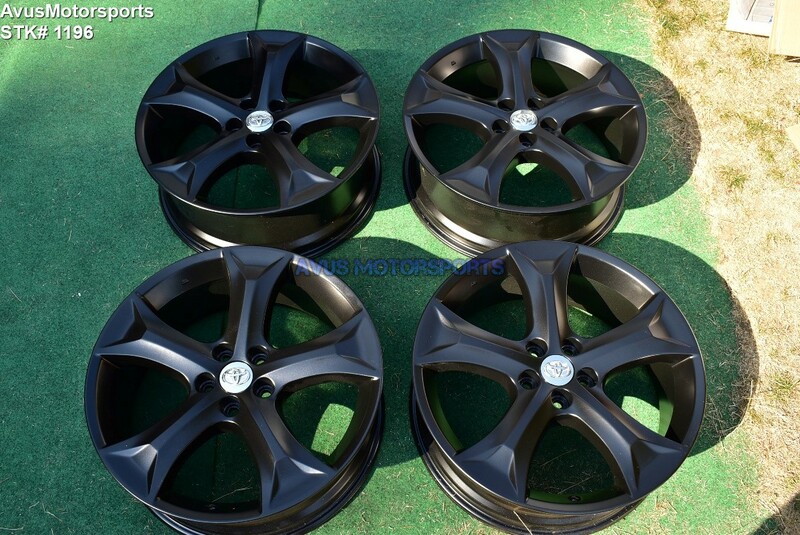 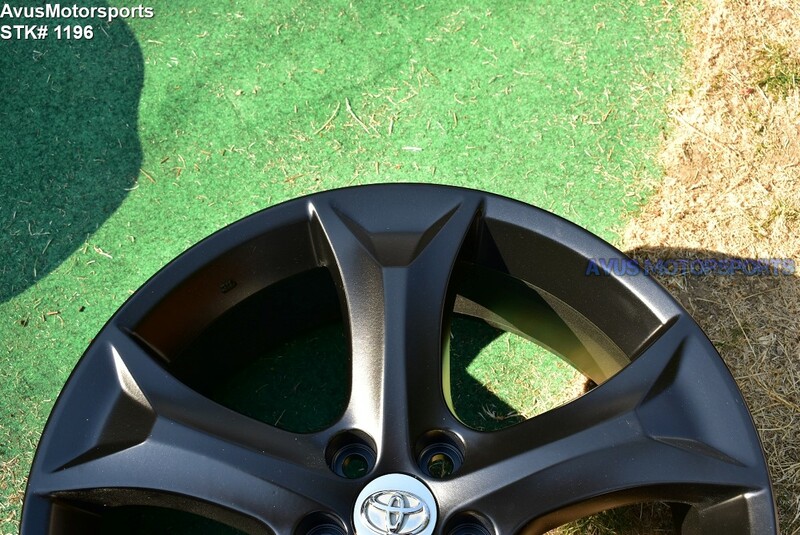 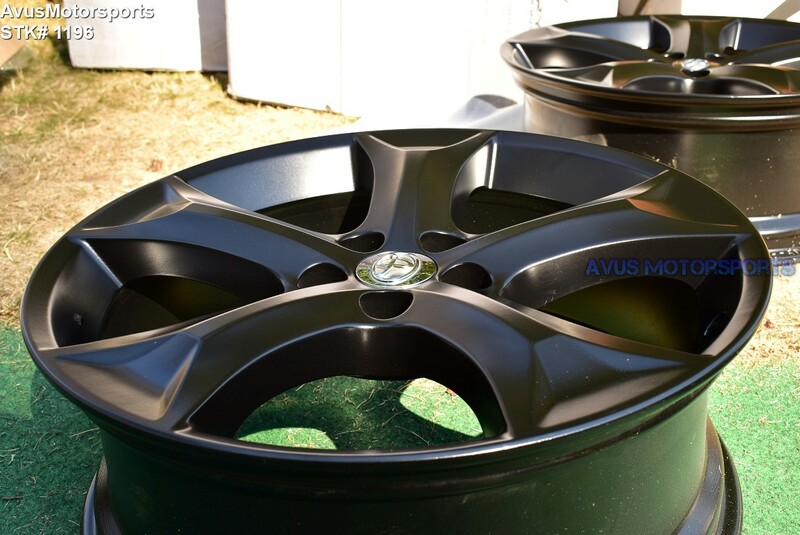 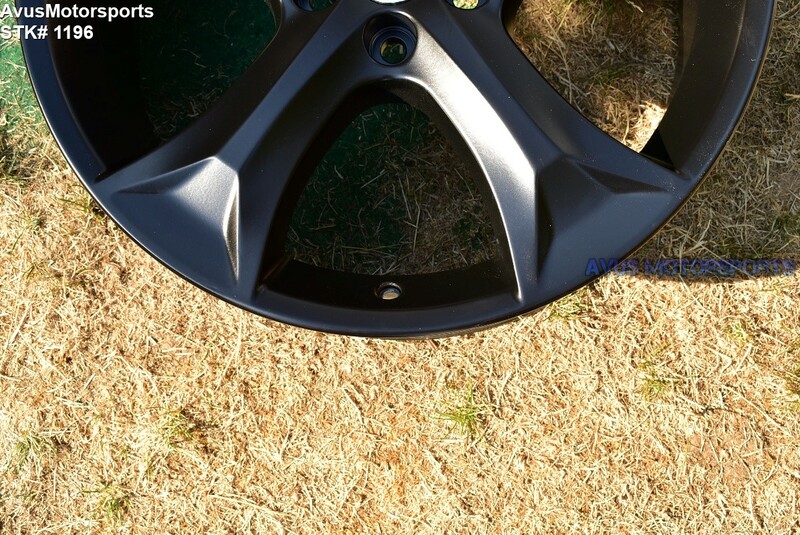 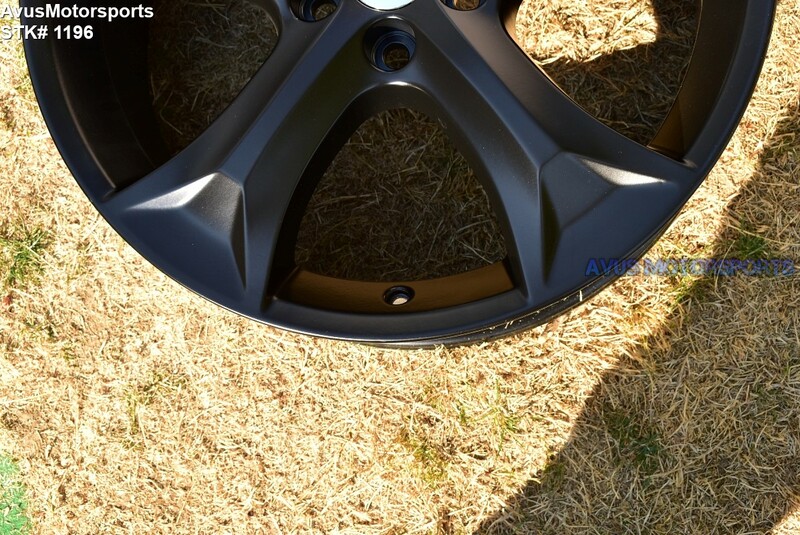 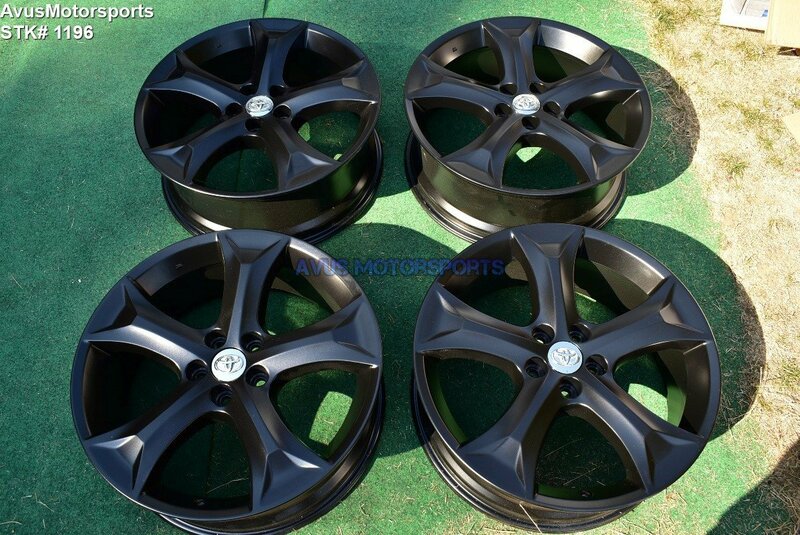 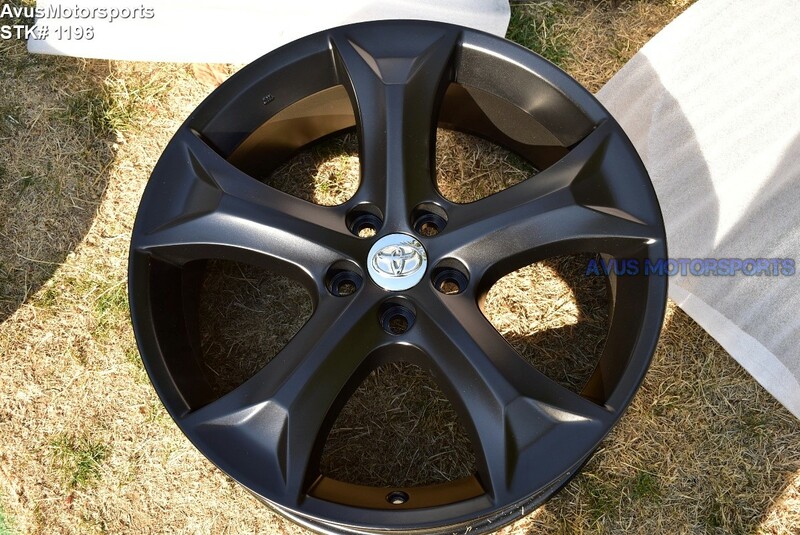 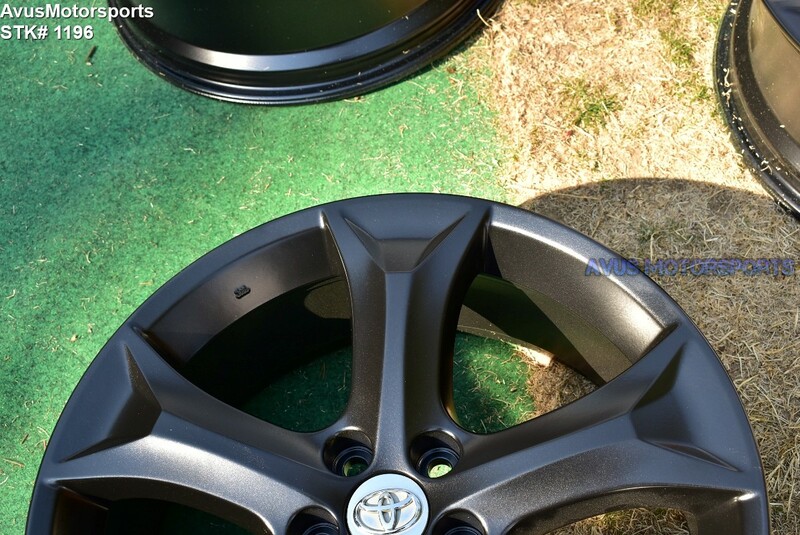 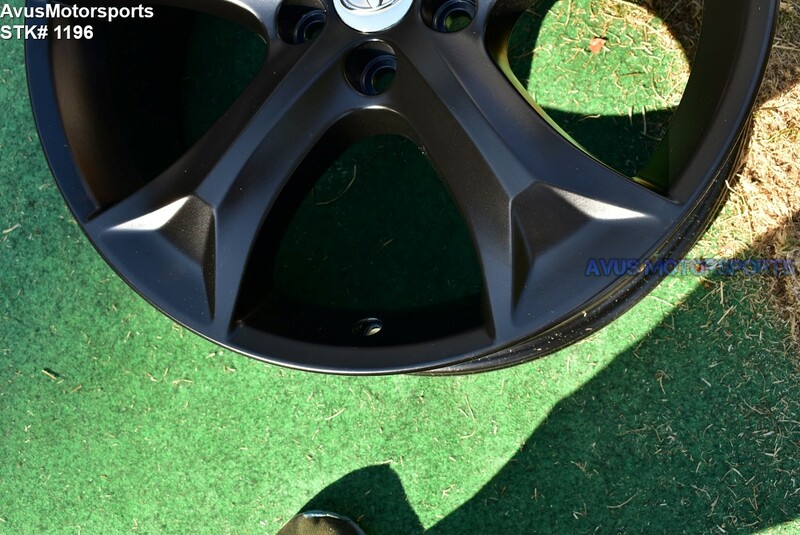 This auction is for a set of (4) Toyota Venza OEM 20" genuine factory wheels NOT REPLICA, powdercoated in satin/matte black. 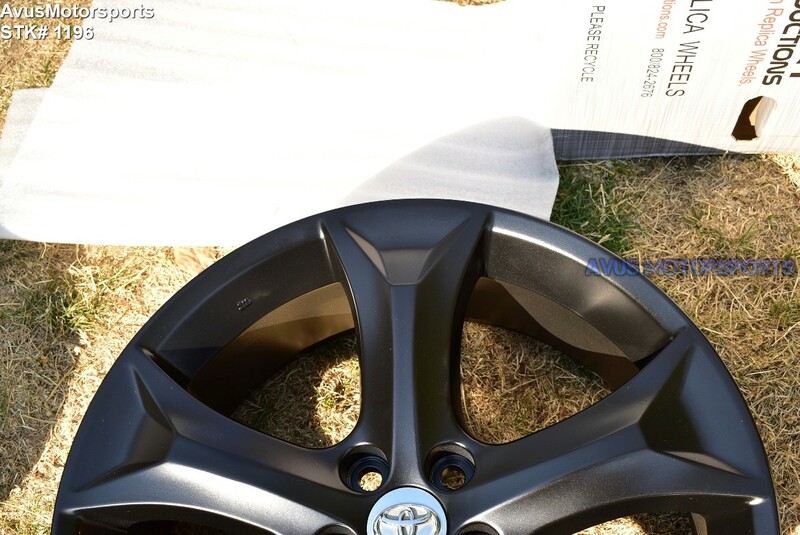 These wheels never had tires on since it was powdercoated. 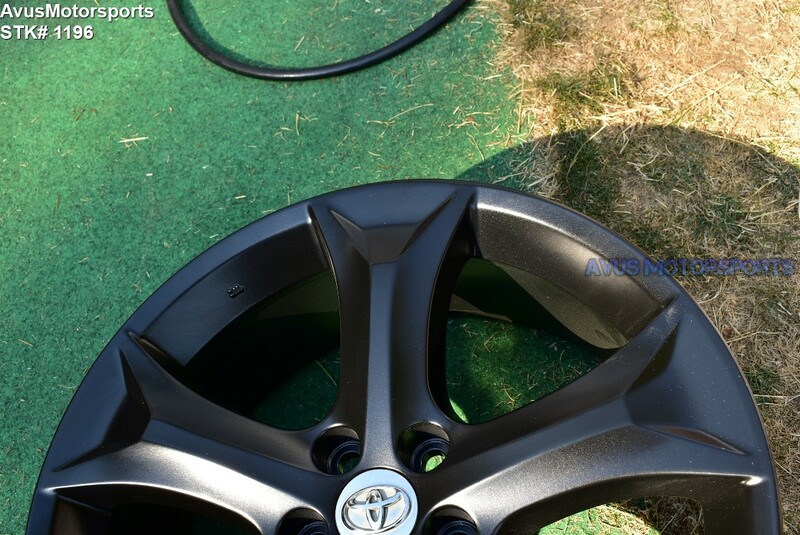 They're in excellent like new condition, but do expect there might be minor blemishes & scratches (see all pics). 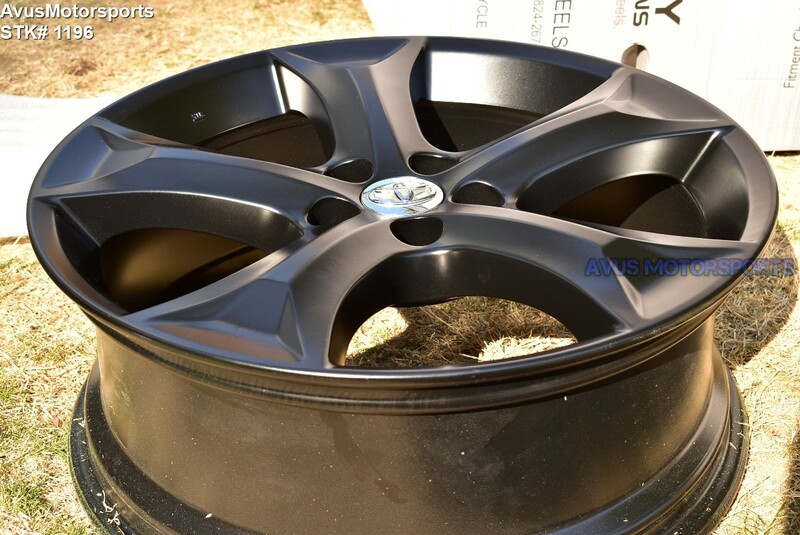 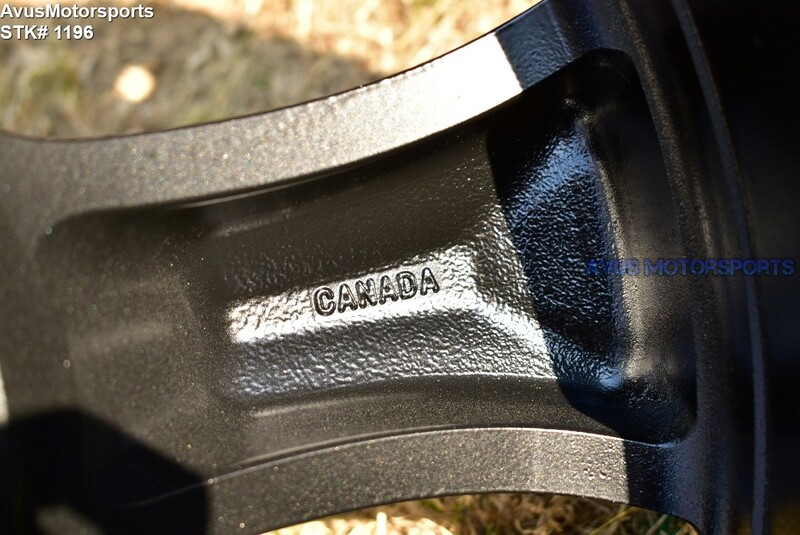 The centercaps are plastidipped satin black! 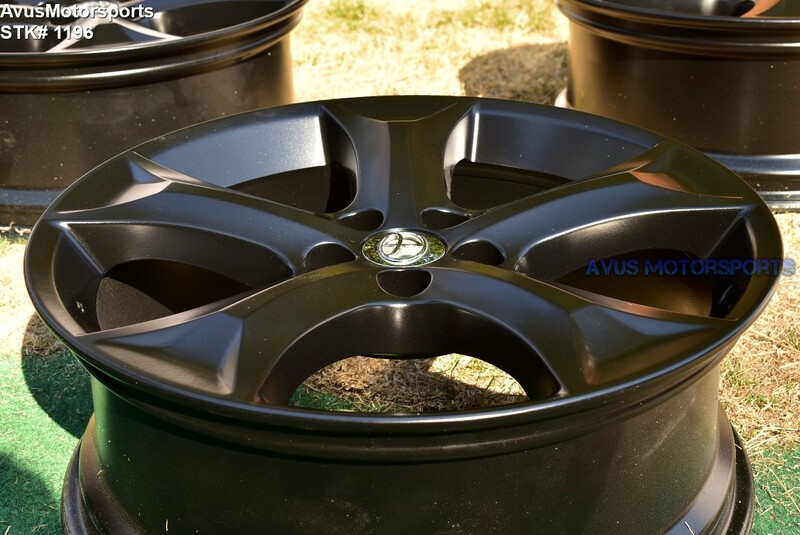 You are responsible to ensure fitment, above information only based on my research, please verify first prior to purchasing!